Simplicity. That is what a tarp is about. And the Wilderness Tarp from Terra Rosa Gear is just that. 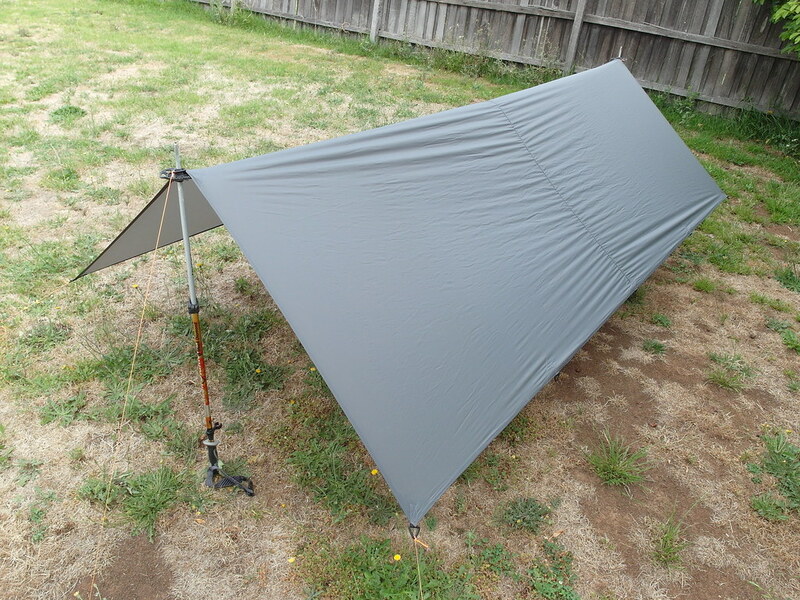 A beautiful tarp that’s three times two meters with flat edges and 12 tie-out points, made from a durable and light Silnylon in Charcoal Grey. 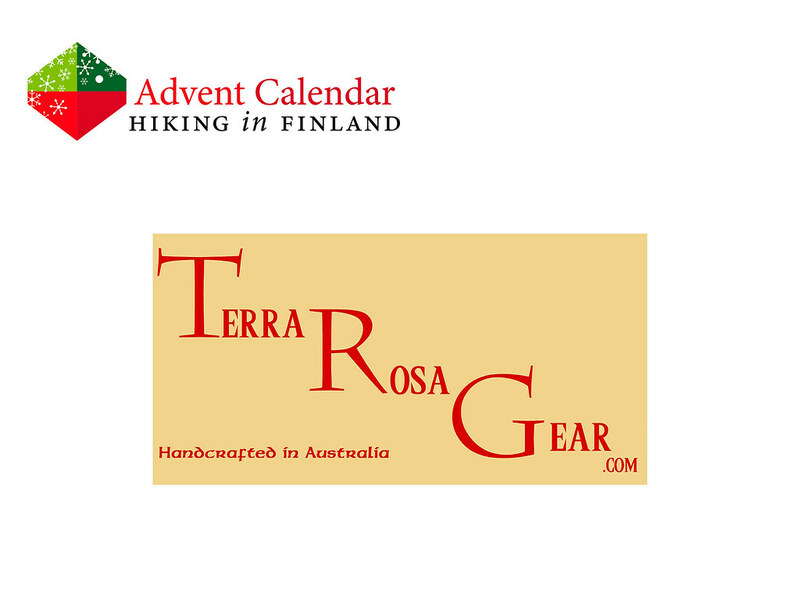 It is simple yet so versatile that it can be pitched in dozens of different ways: Between two or more trees, with a pair of trekking poles, a simple stick, as a A-Frame, a Kennel, a Laavu or or or. It’s hand-made in Australia, which is why I wish for this tarp, Santa: I hope some warmth and sunshine comes along with it! Disclaimer: Read The Rules & Tips. You can win one Wilderness Tarp.